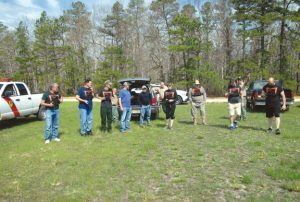 The New Jersey Forest Fire Service held a “Pack Test” at the Strawberryfield Air Field on April 20, 2017. 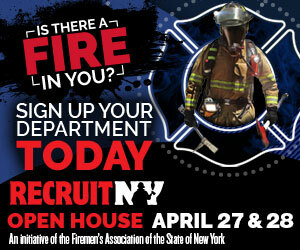 Sixty-one firefighters took the test to qualify to be able to go on any out-of-state forest fire assignment. The test is to be able to walk three miles with a pack of 45 pounds and has to be completed within 45 minutes.